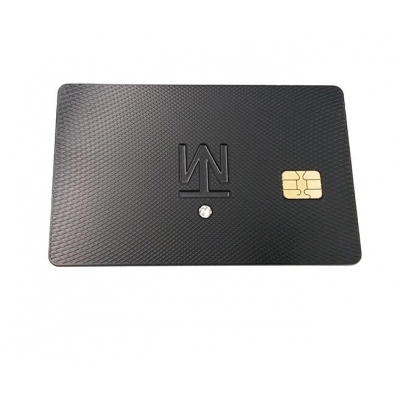 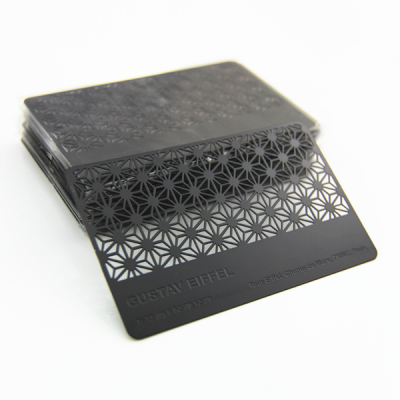 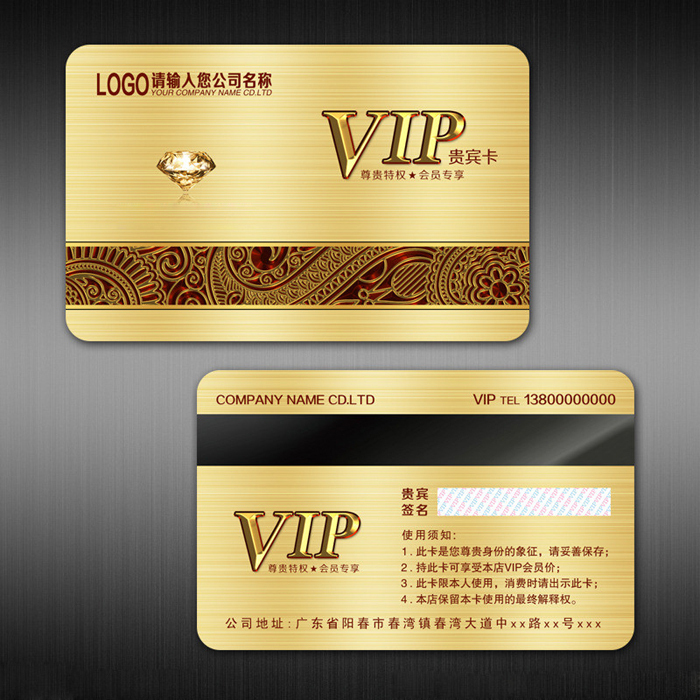 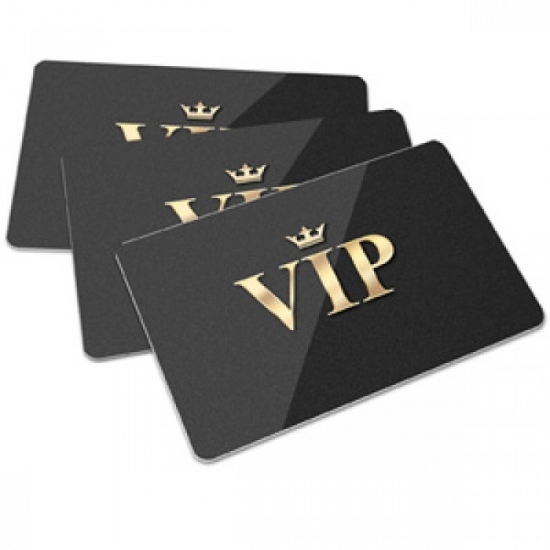 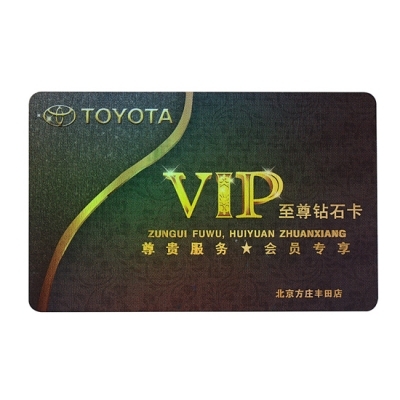 Plastic Diamond VIP cards are perfect for rewarding your best customers and reinforcing brand loyalty. 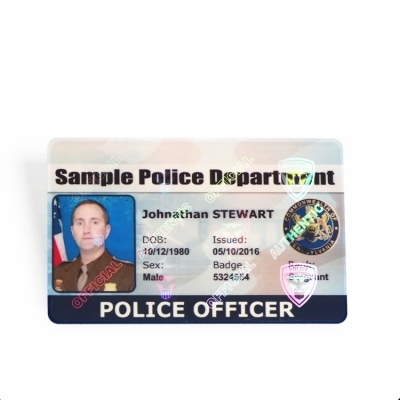 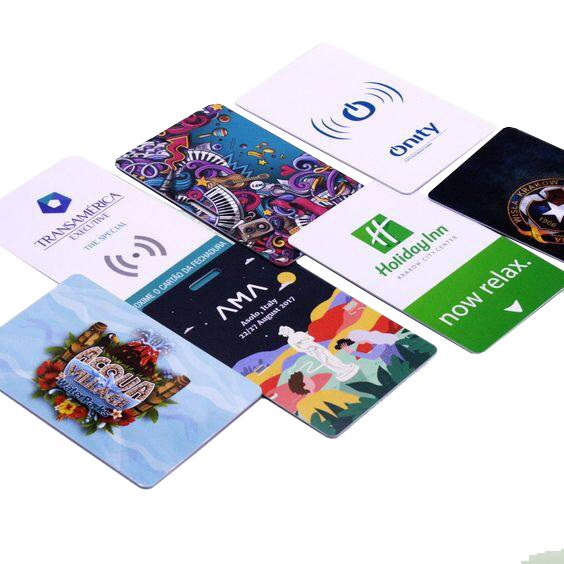 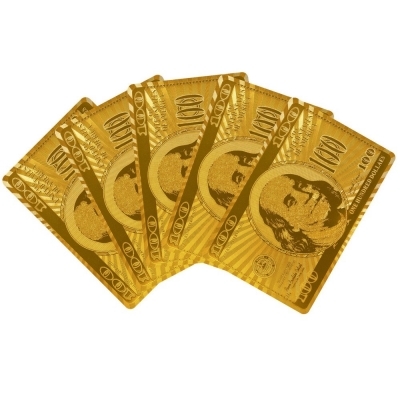 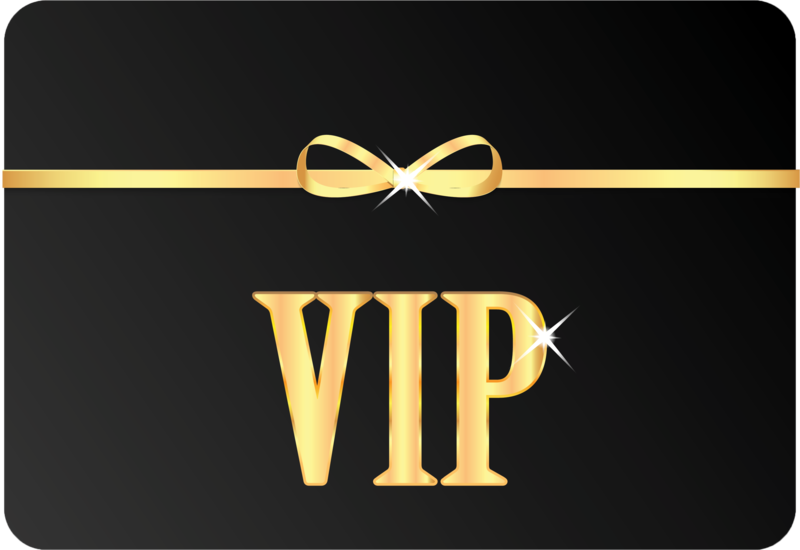 Custom VIP cards and passes are used by bars, restaurants, retail stores, museums, fraternities, sororities, special event producers, and other businesses to generate sales and recognize top-performing customers. 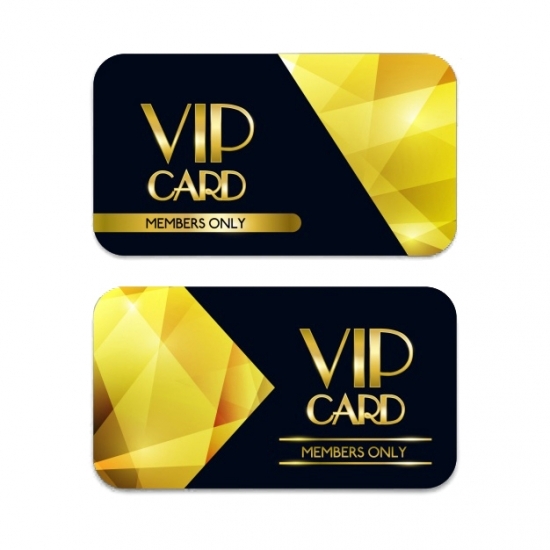 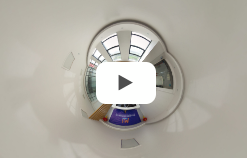 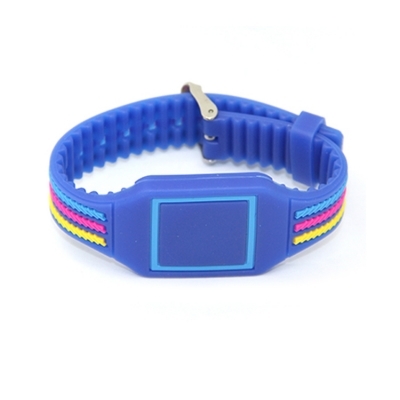 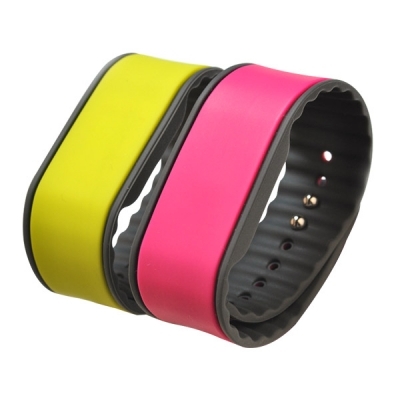 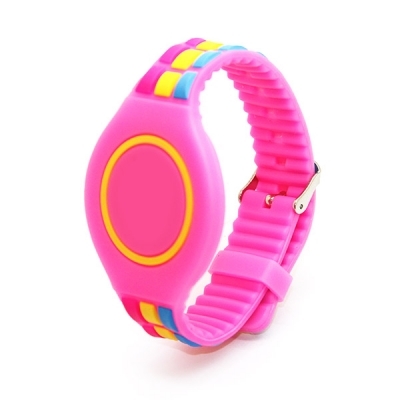 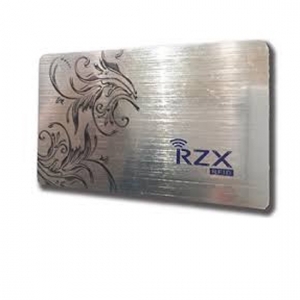 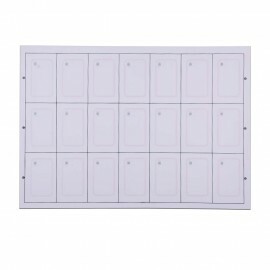 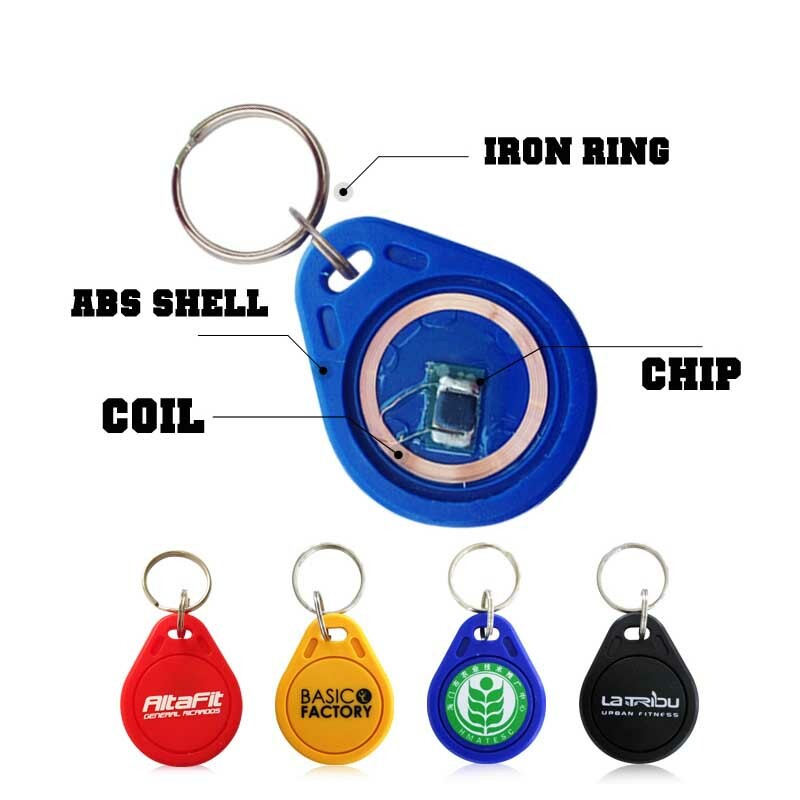 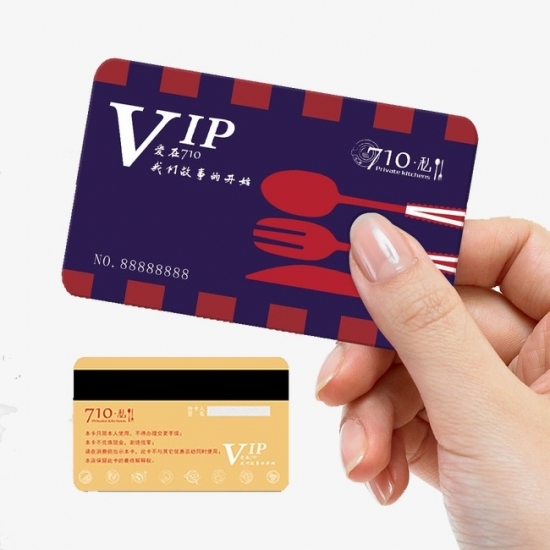 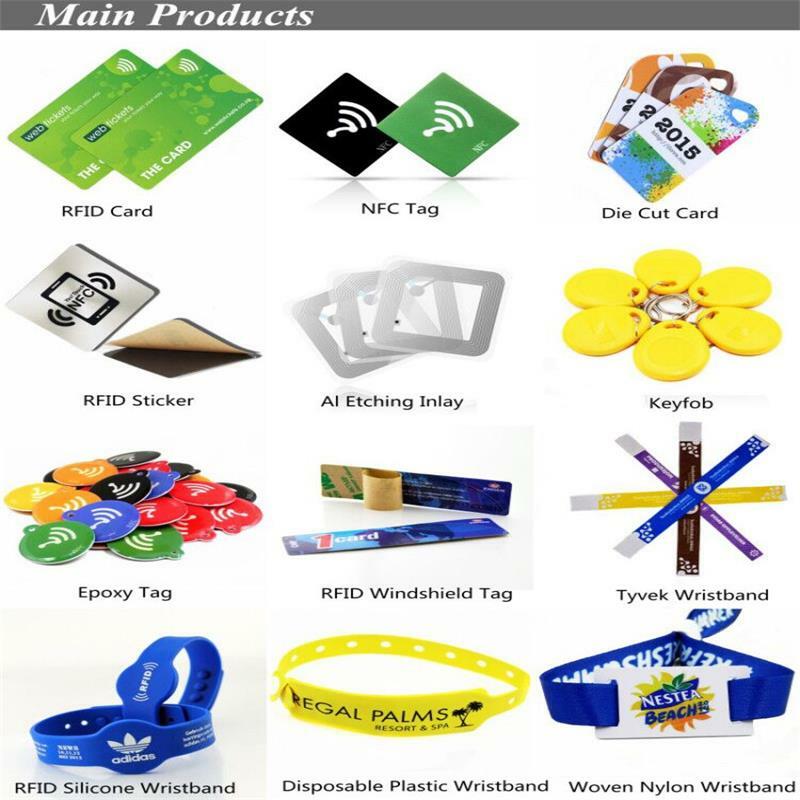 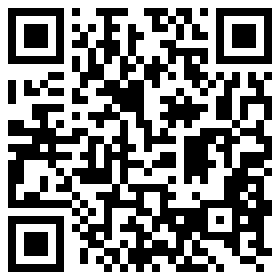 They can also be used in connection with your membership card or loyalty card program.